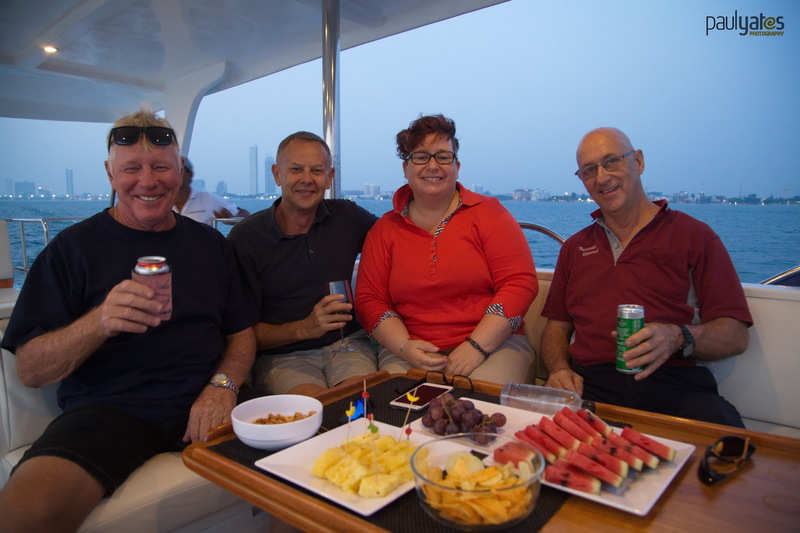 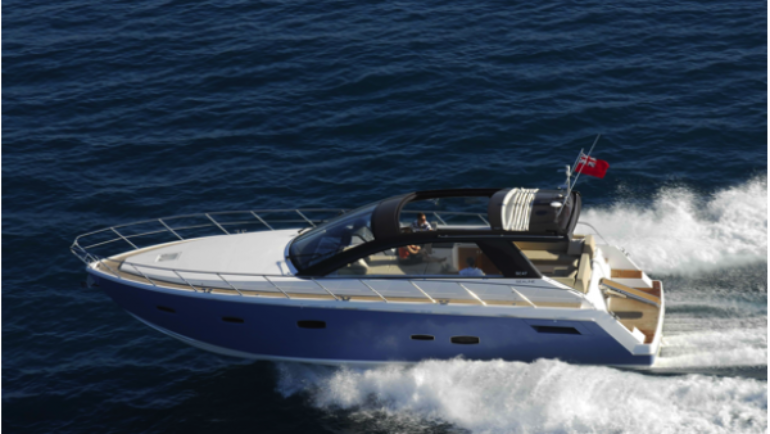 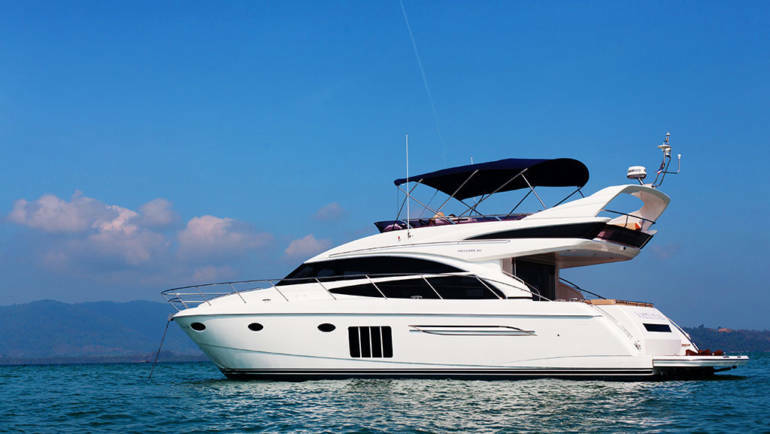 A luxury yacht charter with A1 Boat charters offers all you could imagine and more, from absolute relaxation to breathtaking adventure and treasured moments, it is the ultimate escape. 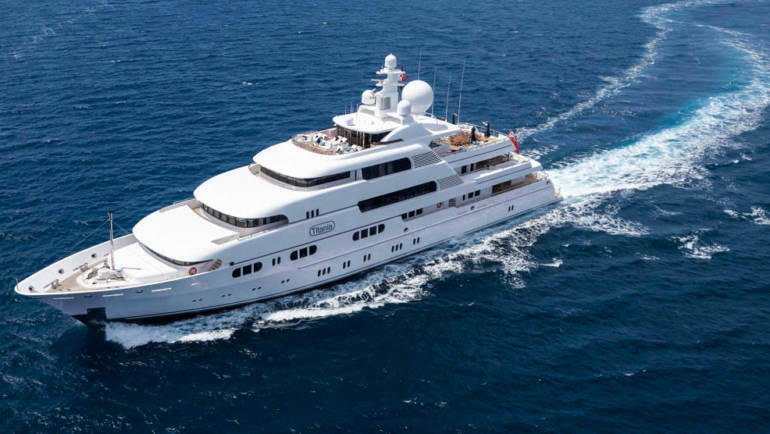 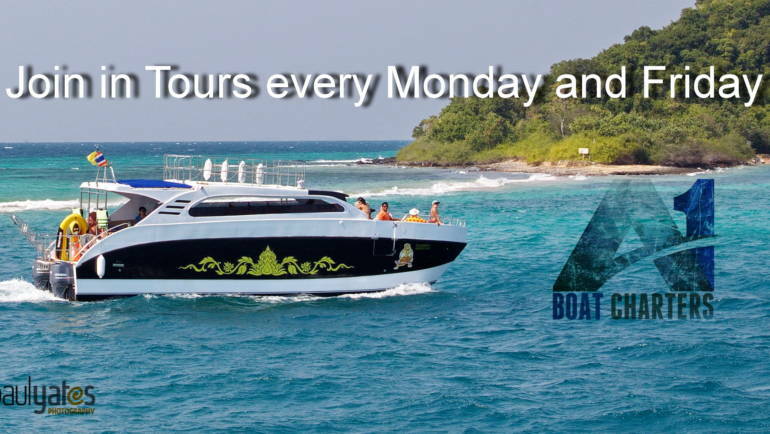 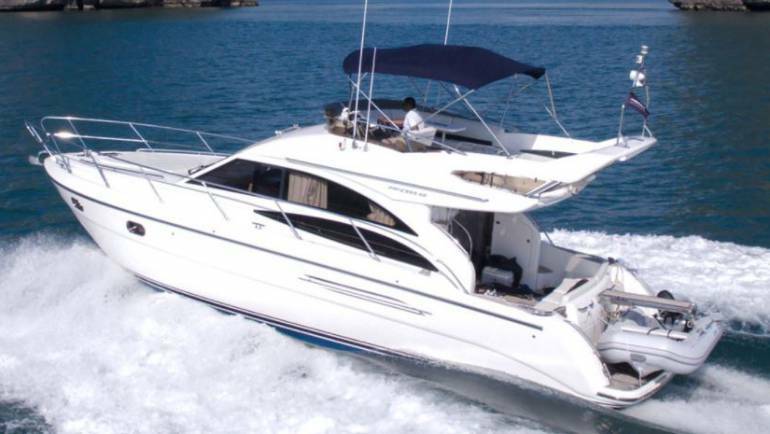 Chartering a boat or yacht allows you to explore a variety of destinations while offering you all the comforts and amenities of a luxury villa. 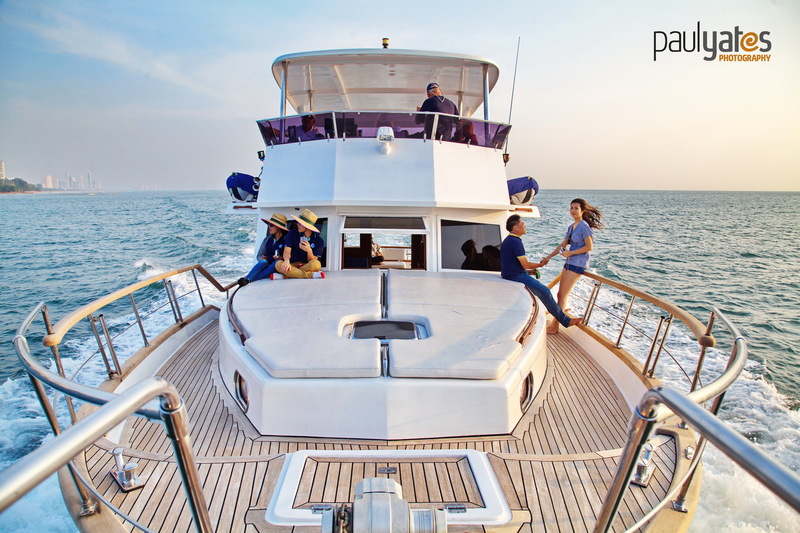 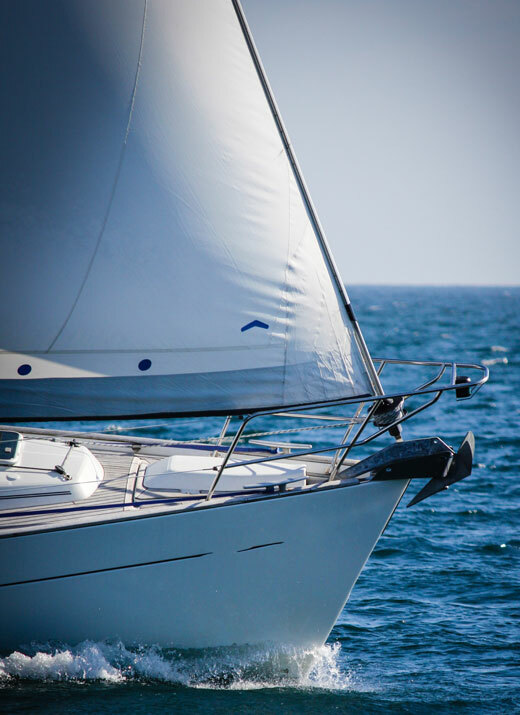 The possibilities are truly endless; however, our dedicated charter brokerage team will find out your requirements and carefully guide you through the selection process, helping you to make the final choice and negotiating the best rate for you. 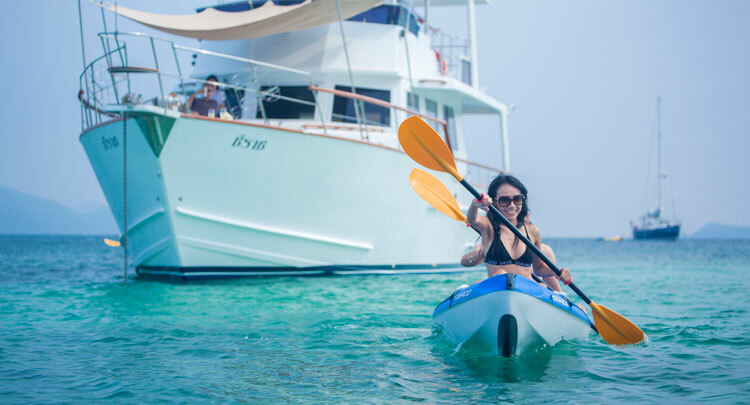 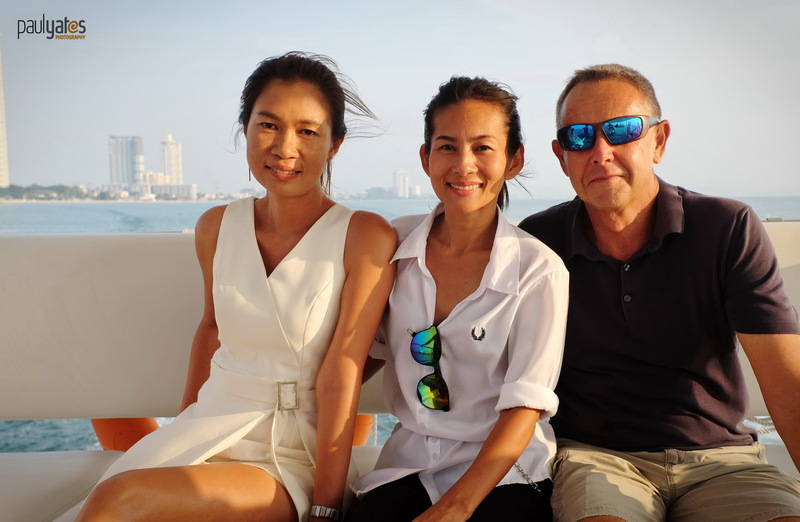 From our base in Thailand we have access some of the most breathtaking waters in Asia, covering Thailand, Malaysia, Singapore, Hong Kong, Indonesia, and the Maldives. 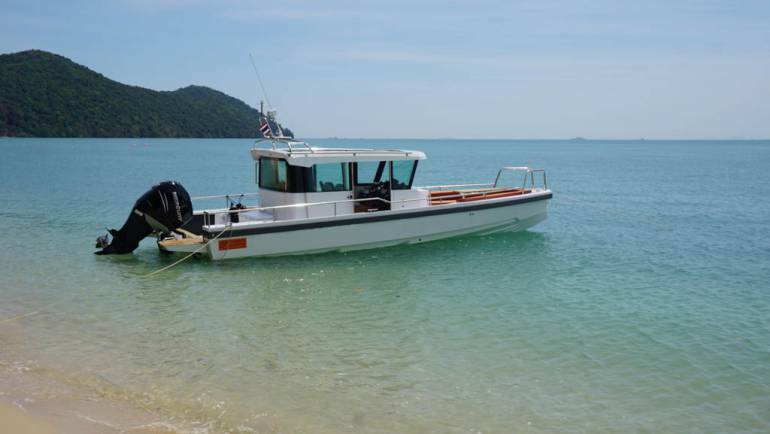 Sheltered anchorages, superb scenery, not forgetting the stunning clear blue waters waiting for you and your party with a range of yacht and boat charter experience you will never forget.